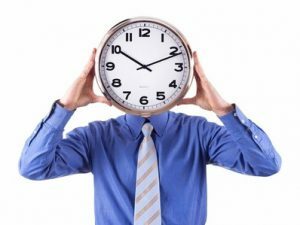 Being consistently late creates huge negative Moments of Truth with your clients! When you are “running behind” its tough to deliver Value Added Service. The result? Fewer online Customer Cheerleaders singing your praises! Your tech(s) simply won’t offer ASO’s if they are already behind! (And this constant pressure destroys employee morale.) NOTE: Remember to generously bonus your techs for their ASO sales. Your takeaway here? Pressured, “running late” techs simply won’t offer high profit Additional Service Options. So give ’em more time, bonus them well and watch your profits soar! More profit now and a “guaranteed client” 12 months later!